There’s no magic juice that will make you climb faster (legal juice, that is); but an ultra-light race bike might help. Let’s get the controversial stuff out of the way: Cabal uses open moulds to make their bikes. An open mould is basically a frame design available to anyone – Cabal found a frame they liked, chose a reputable manufacturer, and branded it as their own, thereby cutting out most of the R&D costs. The company is upfront about this, and what you get in return is a hugely capable racing bike at a price much lower than you’d expect, with a two-year warranty and solid back-up service. And they’re South African. What’s not to like? Weighing in at a shade over 7kg for the top-spec model, the Ascent 1 is light. Ridiculously light. An object the size of a bicycle shouldn’t be this light! When you lift it up, it’s like you’re somehow defying the laws of physics. It has clean lines, and all the bells and whistles you’d expect from a race bike in 2019; it’s stiff and fast, and happiest when the road disappears into the clouds. Vibration is minimal, but it does bounce around a bit on rough sections, as do almost all other lightweight carbon race bikes. The people of Tibet refer to Mount Everest as Langma. It means ‘highest achievable point’, which is exactly where this line of women’s bikes wants to take you. The Advanced 2 Disc is the entry-level model, weighing about 8.5kg. It has full Shimano 105, and Giant Conduct hydraulic disc brakes – the cable-actuated master cylinder is integrated into the faceplate of the stem. It’s not a featherweight compared to the other bikes in this line-up, but the way it jumps, surges and climbs is impressive. It responds well to tiny hip twitches, and I had extra confidence to take corners hotter than usual. If you’re serious about winning races and have R80k to drop, you might want to consider the highest-end Langma. I just want a bike that will inspire me to line up at the start. This beauty has race pedigree – the Addict RC (it stands for ‘race climb’) is the go-to bike on mountain stages for Simon Yates and his Michelton-Scott team. Yates and crew lit up last year’s Giro, and took GC honours at the Vuelta. The frame weight is a claimed 860g, marginally more than a loaf of bread. 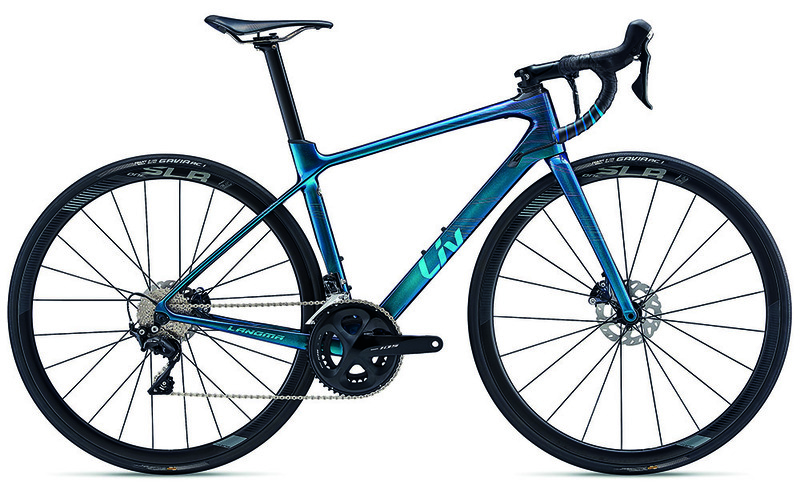 The RC 20 is one notch down from the flagship, the RC 10 – it comes with Ultegra components and lightweight alloy wheels. Fully built up, it tips the scales at about 7.5kg. Imagine what it would weigh with a set of carbon hoops! 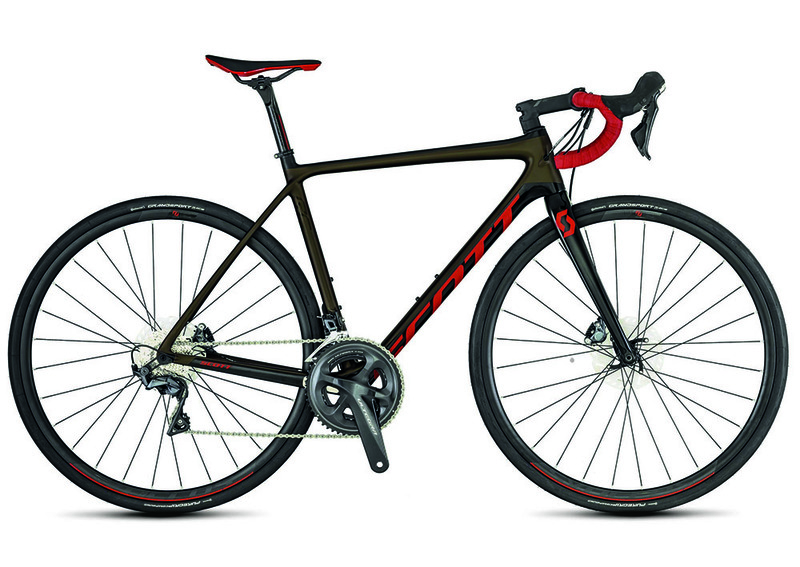 This bike is a more affordable version of the Scultura 6000, which has proven itself as a climbing classic. 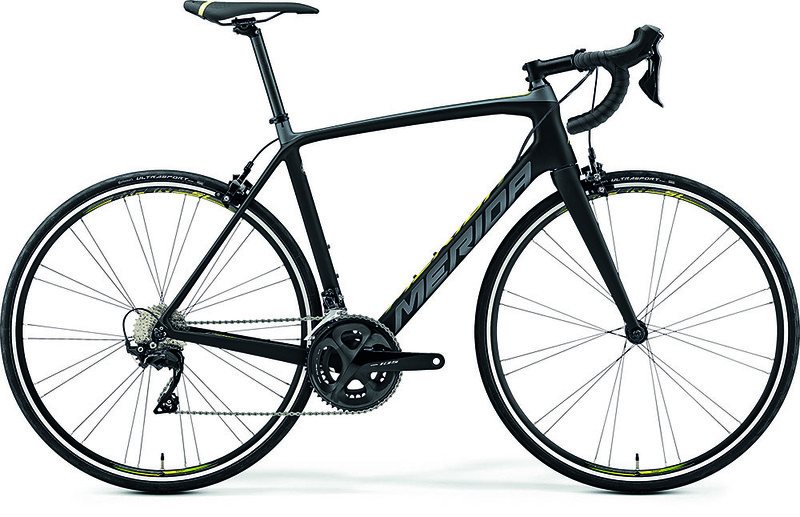 It’s a well-specced, well-priced, thoroughly modern bike that weighs in at about 8.2kg. It’s stiff and responsive, and leaps off the line like a dog chasing a tennis ball. The frame is the same CF2 carbon as the Sculturas higher up the range, and the groupset is no-nonsense Shimano 105, with a wide 11-30 cassette and a 50/34 chainring. With that kind of gearing you can ride hills all day.